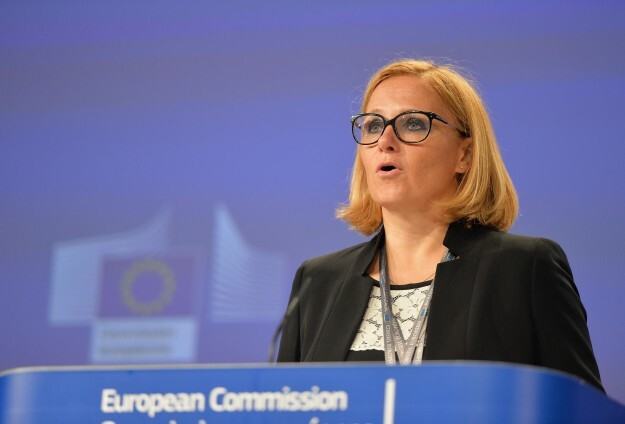 PRISTINA – Spokesperson of European Commission Maja Kocijančič said the EU along with US and other countries once again called out the Government of Kosovo to abolish the taxes imposed on the goods coming from Serbia and Bosnia and Herzegovina adding that this measure distracts the dialogue and Pristina’s path towards EU. 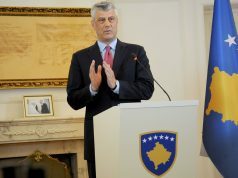 “EU along with US and other countries addresses to the Government of Kosovo to stop with the taxes so the dialogue could be continued. Status quo is not an option and there are no other possibilities for the faster continuation of the dialogue between two parties. 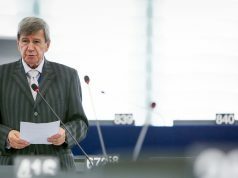 Tariff does not only distract the dialogue but distracts the European path of Kosovo”, underlined Kocijančič in a statement for “Zeri”, RTK2 reported. 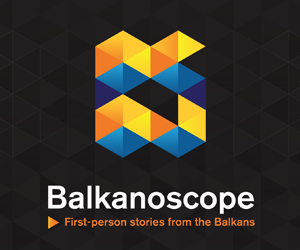 Previous articleTwenty years after the bombing – where do Serbia and NATO stand today?